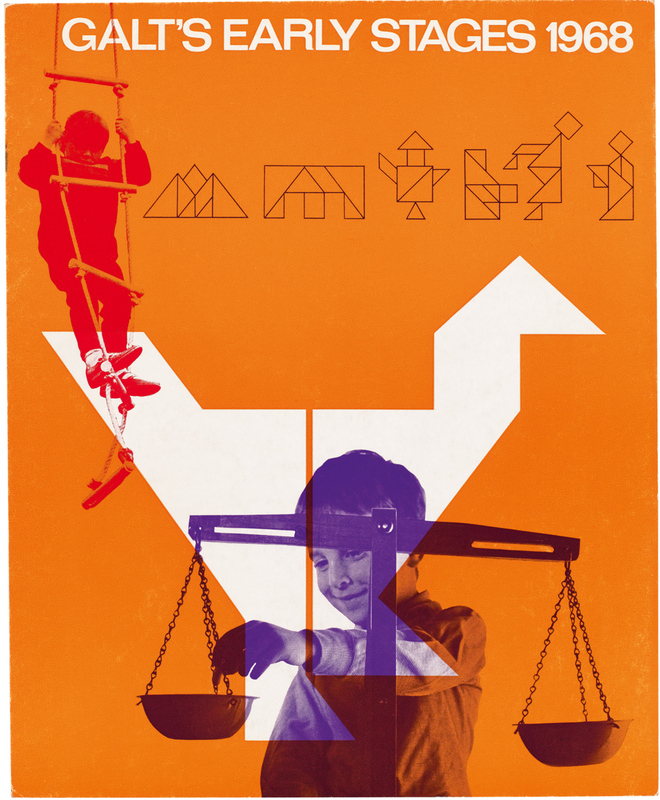 I believe it would be inappropriate for someone of my age – I am 82 – to make predictions about the trade, craft, or, if you must, profession of visual communication. Nor, if it comes to that, am I prepared to offer an update or revision of the First Things First manifesto of 1964 (see Eye 13). So what am I doing, heading for a symposium on manifestos [‘Manifesto Project’, Otrascosas de Villarrosàs gallery, Barcelona] as a speaker? Well, first of all, I’m coming because I was invited: I guess I’m flattered to learn that some younger people in my business still think I have something to say to them. Secondly, I love Barcelona and I am always glad to visit the city – especially if someone is prepared to pay for my airfare. Thirdly, I want to hear what my younger colleagues have to say about their hopes for the future. And fourthly, I do feel I must make a contribution of some sort to this occasion. But if not predictions or prescriptions, then what? Maybe, if you will allow, I can take this opportunity to offer my deep gratitude to those who have offered me, these past 50 years, the most generous and enlightened support for my work on their behalf … my clients At the end of last year I had occasion to add them up and found they came to more than 50: wow! What’s more, some of them were with me for twenty, fifteen or a dozen years. Whatever would I have done without them? Of course, you could say that not all clients are paragons; some, perhaps, are self-serving tricksters, devoted to wrenching profit from their innocent customers without a single qualm of conscience. Possibly: but I have never met one such. As to my clients’ responses to the manifestos and other inflammatory impulses I’ve engaged in from time to time, I have a little story about this. To tell the truth, this possibility had never occurred to me, and in fact my clients were totally unfazed by the manifesto; except, that is, for the one who had taken me to lunch, whom I never saw again. That said, I have to confess that there was no acknowledgement in First Things First of the positive, creative part that could be played by the right kind of client. So now, some 48 years later, I’m making up for that omission. This may come as a bit of a shock to those of you who believe we are engaged in some essential conflict between ‘us’ and ‘them’, with ‘us’ being the artists, designers, photographers, architects and such-like who consider ourselves to be the truly creative part of the community, and ‘them’ being the business persons, entrepreneurs and industrialists whom we are to regard as the ruthless exploiters of our skills. Well, I don’t accept this simplistic picture. These unappetising ‘them’ characters belong in fairy tales, along with Cinderella’s ugly sisters. Of course, some of them are not all they should be; but some of us aren’t all we should be either. So what? So clients are – they must be – our partners. To those of you who hold yourselves aloof from things commercial, by virtue of academic posts, inherited wealth or vows of poverty, I say: ‘Good on you, dear people: do your thing, whatever that is.’ But as for myself and my sisters and brothers immersed in matters of commerce, we’ve been having a great time. And I tell you this: when the socialist future I’ve always worked for finally arrives, there will still be goods and services to be promoted and, yes, sold. And we, or more likely our grandchildren, will be there in the middle of it, still having a great time, getting our hands dirty. And this just may be my last word on the subject. Maybe. 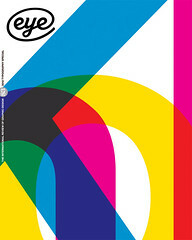 This long-established Manchester-based educational supplier and publisher expanded into the retail toy trade in late 1961, when Ken Garland & Associates were brought in as graphic design consultants. As well as designing games for the company, Garland also took many photographs for it. 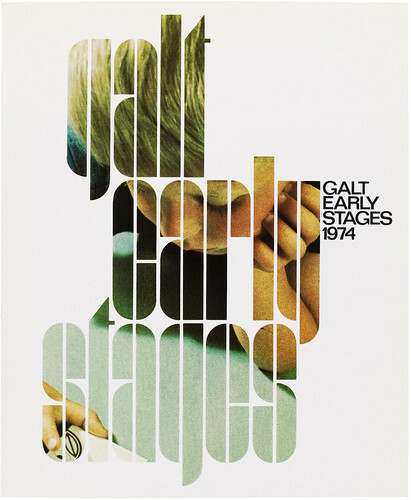 Top: cover of Galt Early Stages catalogue 1968. 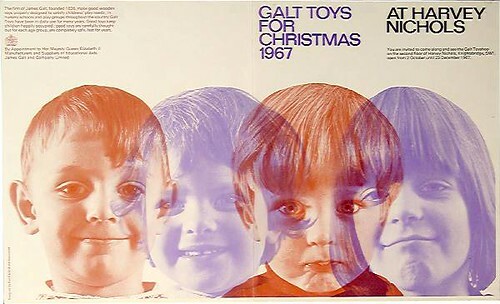 Right: cover of Early Stages catalogue 1974; Galt Christmas catalogue, 1967. Design: Ken Garland & Associates.